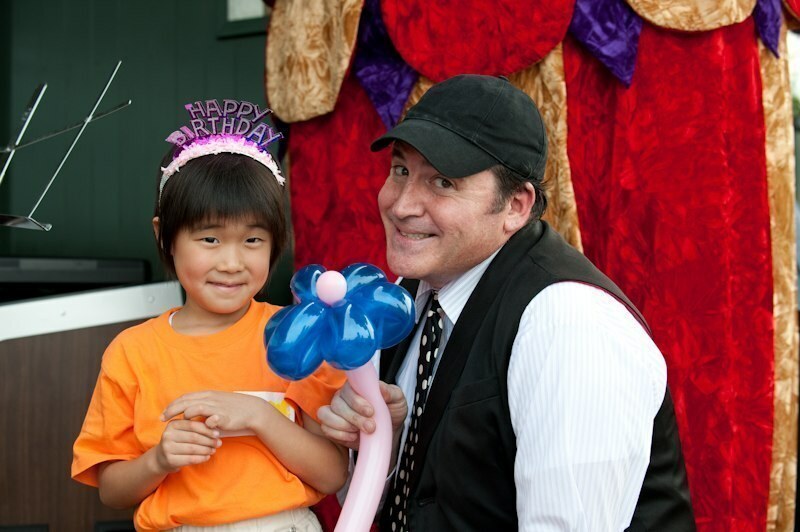 GAETANO Company is proud to provide the VERY BEST family entertainment available in TOKYO. We offer a variety of hilarious programs for all kinds of special occasions – birthday parties, school shows, corporate events workshops and more. Each party and event is unique and our goal is to make your event fun for everyone. We are very flexible regarding our itineraries and we are careful to present age and audience appropriate material. All of our programs can be presented in English, Japanese or even bilingually. Gaetano Company KK operates as a “Social Enterprise”. We are a for-profit company that does non-profit activities. 20% of all profits go to fund our Niko Niko Taishi children’s charity program. Nothing is more important then happy and healthy children and Gaetano Company KK gives everyone the ability to help those kids who are less fortunate then ours. Together, we can “change the world one smile at time”. Please contact us with your event specifics and we will customize a show just for you! Click the above menu for party outline samples and rate information.